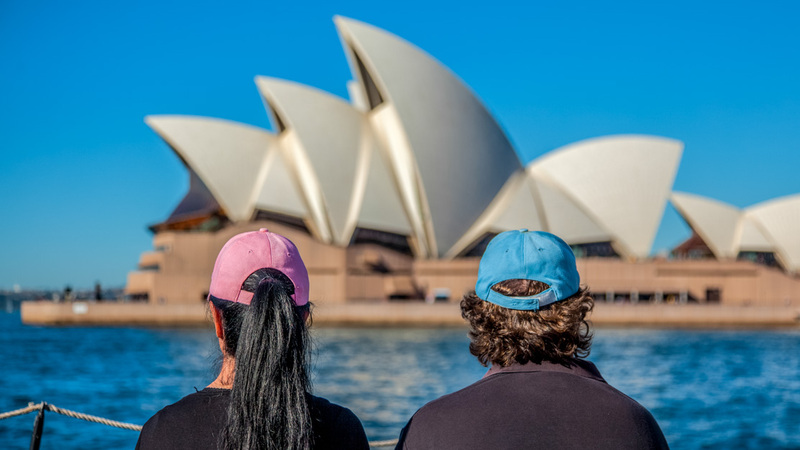 Located on one of the world's largest natural harbors, Sydney offers urban comfort with beautiful beaches and sprawling mountains on your doorstep. 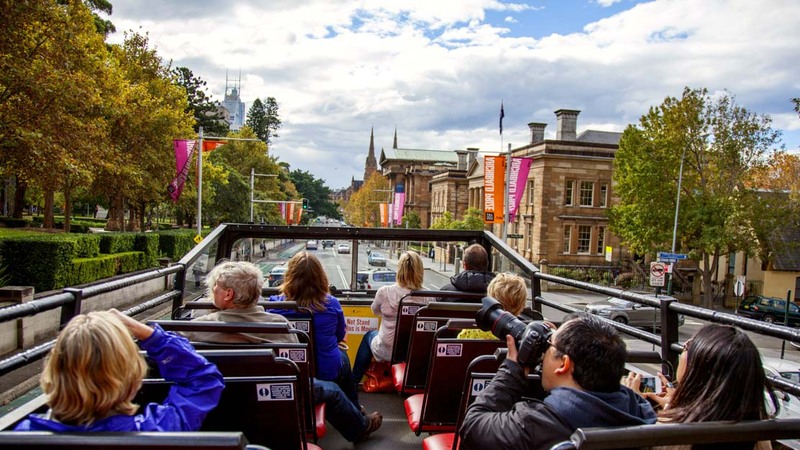 Here are some of the best attractions in Australia's largest city. Despite its name, the Sydney Opera House is actually comprised of multiple venues for performances of all types. Be sure to catch one at Australia's most recognizable landmark! 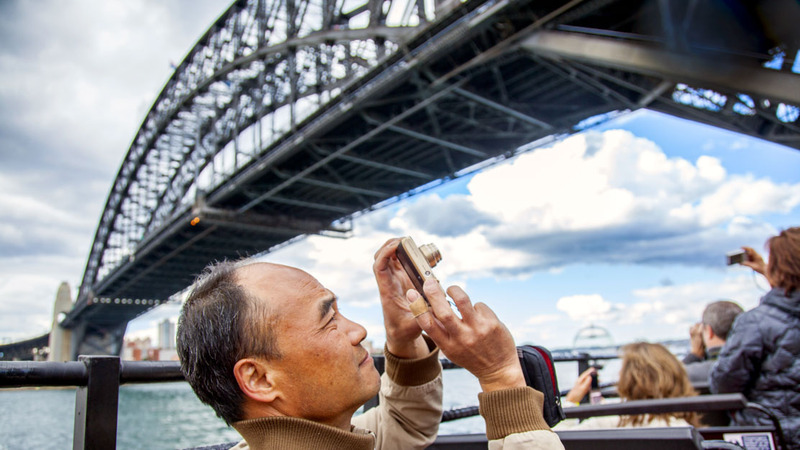 Nicknamed "The Coathanger", the Sydney Harbour Bridge isn't just for ticking off your Sydney sightseeing checklist. You can climb it too! Book early to do a Bridge Climb tour at sunset. 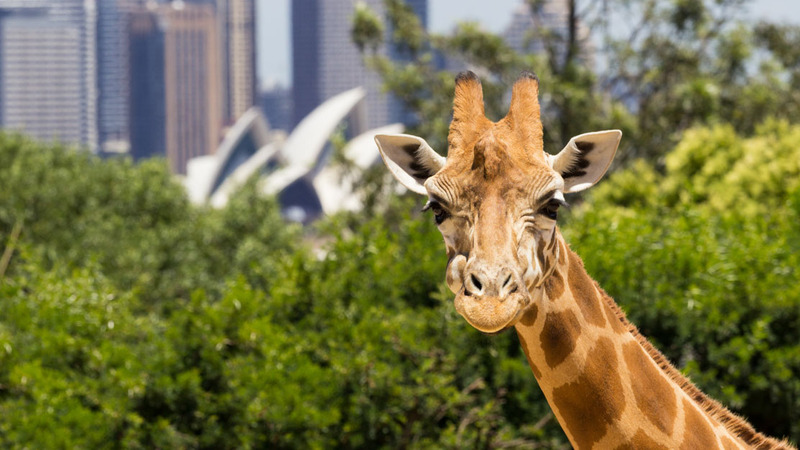 The not-for-profit Taronga Zoo is one of Sydney's top attractions, with barless enclosures, regular talks, and stunning views of the harbor if, you can take your eyes off the animals! It doesn't sound like the most promising place for tours in Sydney but Australia's first European settlement called "The Rocks" is actually named for its historic sandstone buildings. Climb to Sydney's highest point to marvel at breathtaking views that stretch as far as the Blue Mountains. Then hunt for some fantastic deals at the shopping center beneath the Sydney Tower Eye! 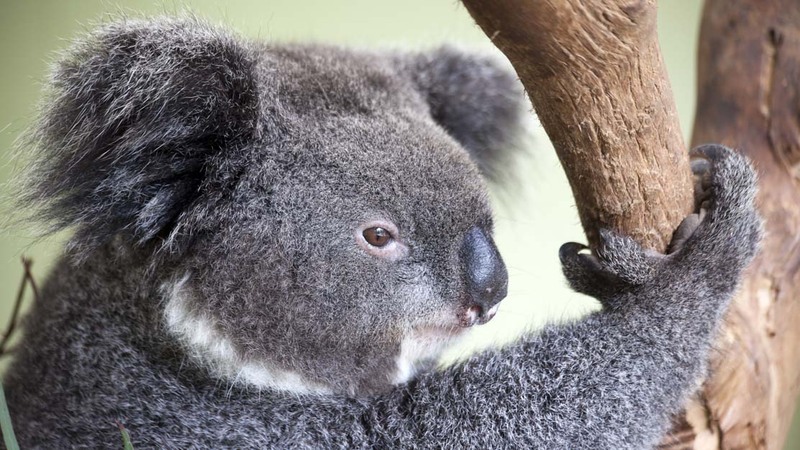 Built as an extension of the city's aquarium to imitate the habitats of Australia's most iconic creatures, WILD LIFE Sydney Zoo is now one of the best things to do for families in Sydney! 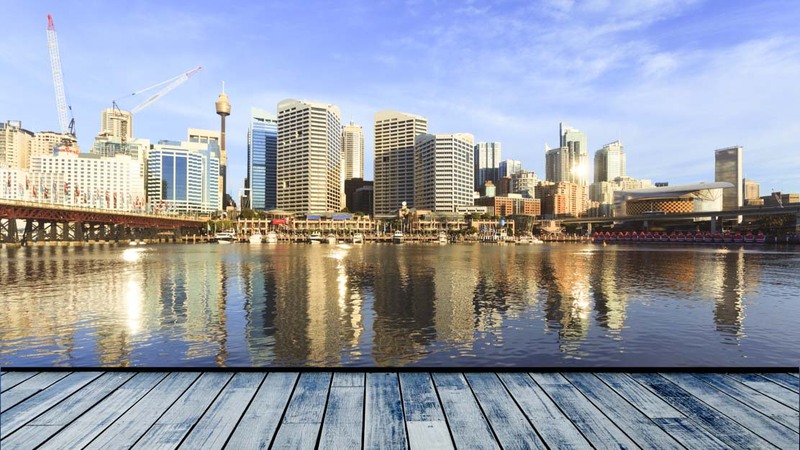 The bold skyline of Darling Harbour crowns a lively recreational and tourism district, boasting everything from the Chinese Garden of Friendship to the world's largest IMAX screen! Though some escaping the Northern Hemisphere's coldest months may enjoy the high temperatures of January and February, most will find the heat more bearable come March when fall rolls along. It's nonetheless perfect for checking out Sydney's best beaches! For those seeking lower-budget tourism, the cooler weather and low hotel prices make May the best time to visit. Of course it depends on what you want to do, but the must-see sights can be covered in a couple of days. Consider adding a day-trip to the Blue Mountains to your itinerary though, and if you've already booked a longer trip, don't worry! Sydney has enough going on to keep even the pickiest tourist satisfied for weeks. 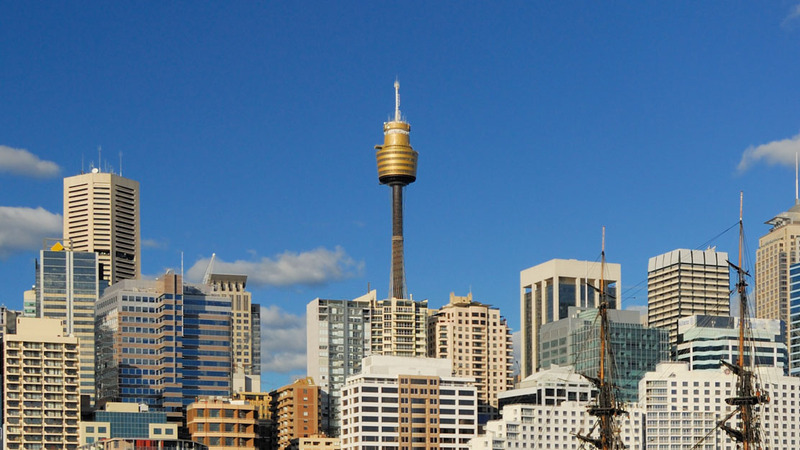 Most of Sydney's attractions lie within the central business district or along the harbor. If you really don't want to walk between them, the City Circle train and the Monorail will take you to and from most points of interest. There is also an inexpensive ferry service that offers fantastic views of Sydney from the water. If you have reason to venture further out, you can check train times and routes at www.transportnsw.info. For milder temperatures, visit in March, but for budget-friendly deals and cooler weather, make sure you go in May! Want to discover all there is to do in Sydney? Click here for a full list. We all (4 of us) really enjoyed every moment of our tour. Our guide - Tom, and bus driver - Sam, were excellent. Everything that we did will leave lasting memories & we will pass on to others that the tour was amazing. Not to be missed- as much a must do as Harbour Bridge And Opera House! Ah-May-zing day on the bay! Becky n Paul could not have been more gracious hosts n tour guides. My favorite Sauv Blanc n cheese for me whilst my 8 year old daughter had strawberries n cookies n juice. While we could lounge on the bow pads n sun ourselves with the best possible views of the bridge n opera house and also Fort Dennison n shark island views with celebrity house commentary of the beautiful homes on double bay n rose Bay. This is as much of s must do as the bridge climb and seaplane tour while you visit! Would give 10 stars if I could! Well organised and breathtakingly beautiful! Great trip that was well organised from beginning to end! Picked up on time at convenient location in city by Graham in his little bus! He was great with kids and adults alike. He made it clear how long in each place and pointed out the not to miss bits! It was a fast paced day ie went to a lot of places which meant short stays in each. But in order to fit it all in I didn’t mind! Feather dale park was great, picture with kolas a must, scenic world is crowded at top (near cableway etc) but down in rainforest soon spread out and it was a lovely walk round the bottom. Echo point great view of the Jamison valley and the three sisters. Then a fair journey back to Olympic Park to get ferry back. All in all not a deluxe trip but certainly value for money and an experience not to be missed!